Atty. Rolando P. Nonato is the head of the legal, tax and business consultancy practice of CBIC. He graduated from the Ateneo de Manila University (A.B. Economics), the University of the Philippines College of Law at Diliman, Quezon City, and the Asian Institute of Management (Management Development Program). 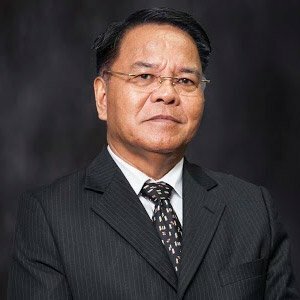 He was a former Tax Principal of SGV & Co., Asia’s biggest consultancy and auditing firm, and has had extensive experience in various aspects of business organization, foreign investments, tax and business consultancy and registrations with different government agencies.